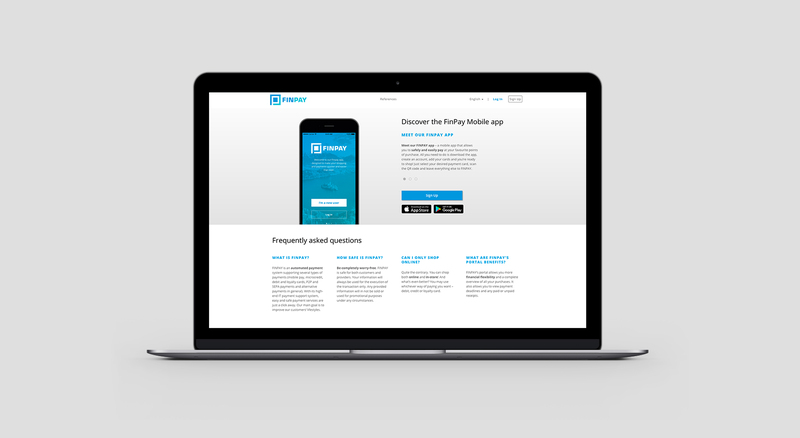 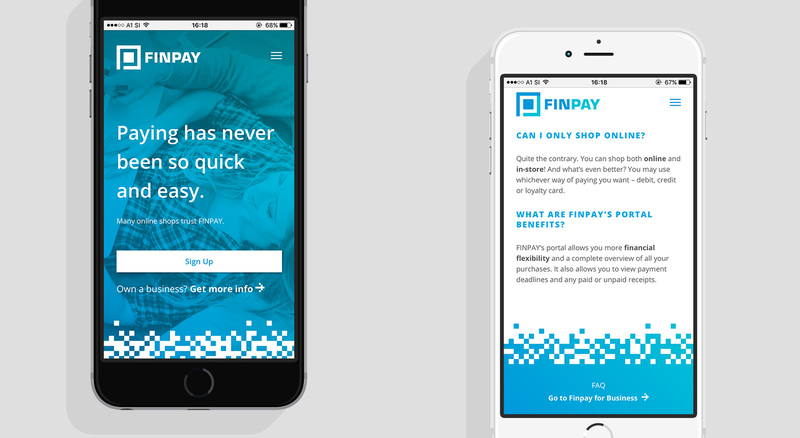 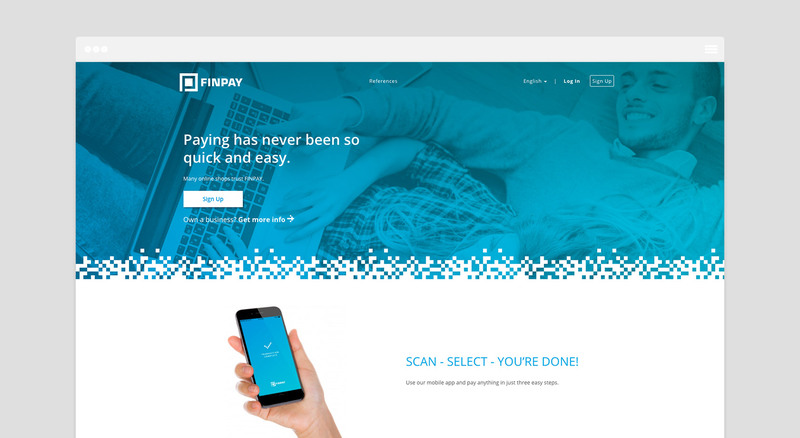 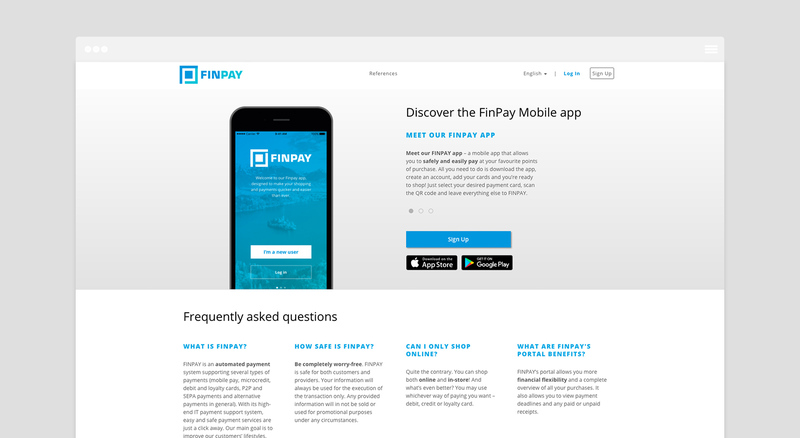 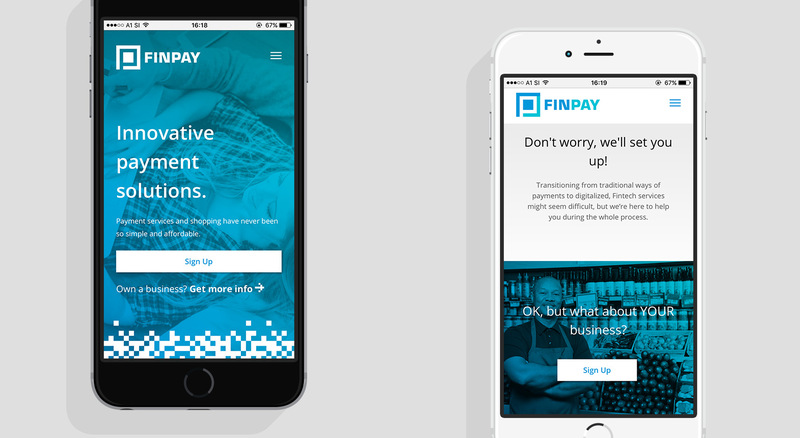 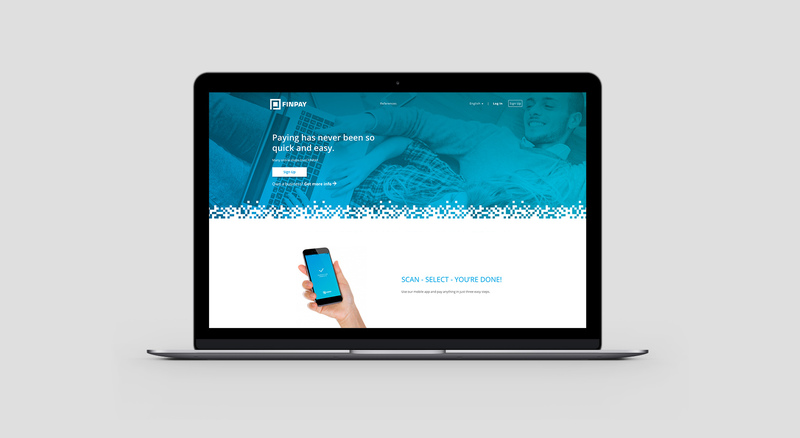 FinPay is a Slovene company in the financial technology (FinTech or fin-tech) field that aims to compete with traditional financial methods in the delivery of financial services. 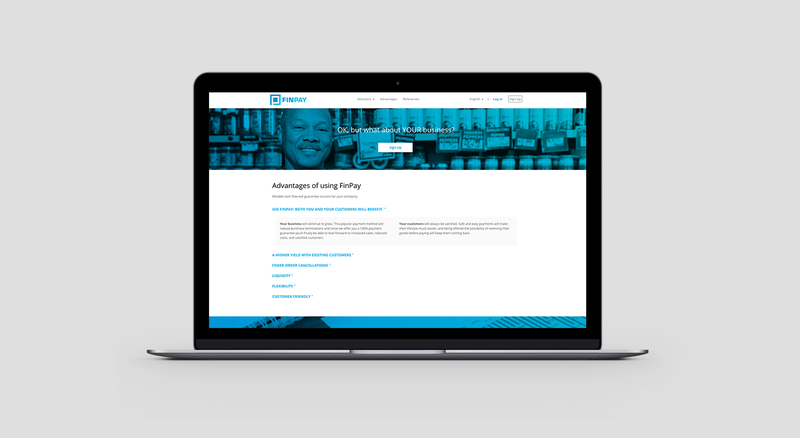 With our total support of the idea we have helped them with custom WordPress development based on the design of the company Arnoldvuga+. 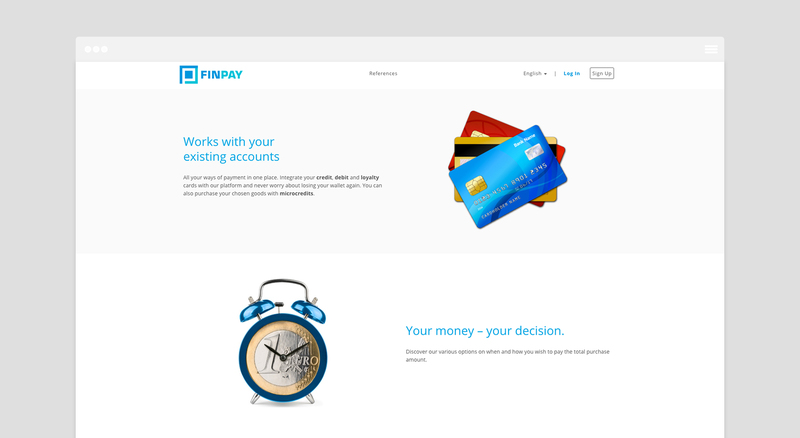 FinPay is an automated payment system supporting several types of payments (mobile pay, microcredit, debit and loyalty cards, P2P and SEPA payments and alternative payments in general). 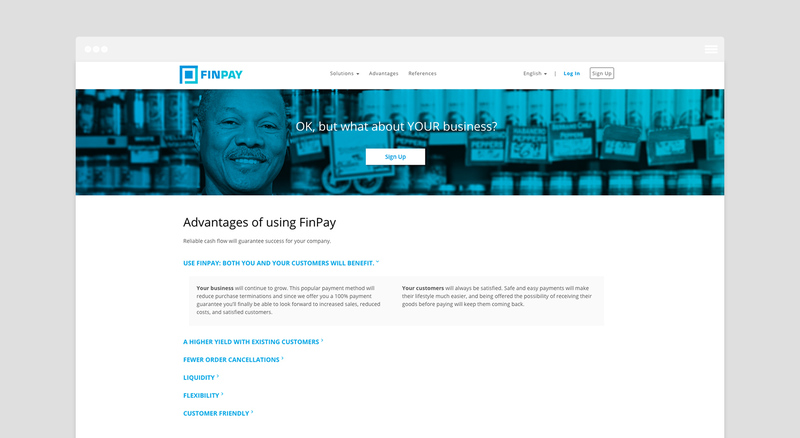 With its high-end IT payment support system, easy and safe payment services are just a click away. 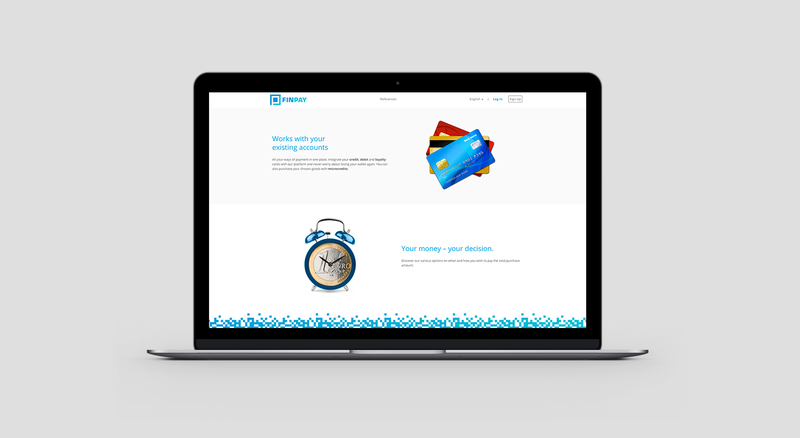 Our main goal is to improve our customers’ lifestyles.